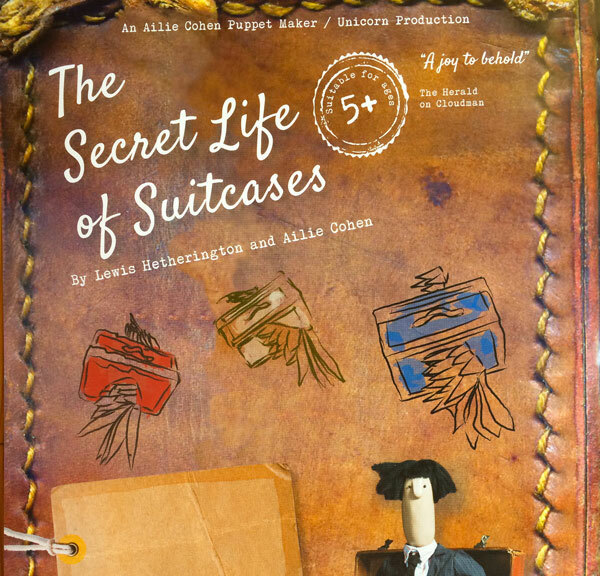 We’re delighted to say that the next wonderful Hippotrix partnership app will be Secret Suitcases, inspired by the hit show The Secret Life of Suitcases by Ailie Cohen and Lewis Hetherington. This funny and enchanting puppet show is a new collaboration between the renowned Ailie Cohen Puppet Maker and the Unicorn Theatre, the UK’s leading theatre for young audiences. 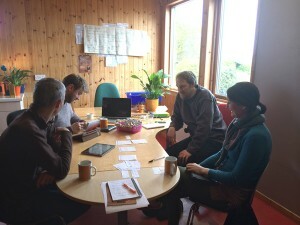 With support from Creative Scotland, Hippotrix have been working with Ailie and Lewis to make a bespoke app for children from 5-years-old with all the magic and fun of the live show. Join Larry as his world gets turned upside down by a fantastical flying suitcase taking him further than he ever thought possible. Follow Larry’s journey as he discovers the thrill of adventure and the joy of coming home again. 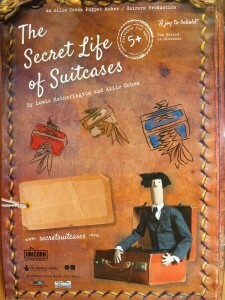 The Secret Life of Suitcases toured Scotland earlier this year to rave reviews, and will soon be travelling to London for a run at the renowned Unicorn Theatre in London. Watch this space for updates on Secret Suitcases! Ailie and Lewis previously created the worldwide smash show Cloud Man.